Summer is the time for giveaways! Here are five awesome blogs to check out for your chance to win! 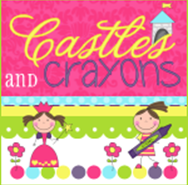 I met Kelli, from Castles and Crayons, just a couple of days ago at a district professional development. After discussing our love for teacher blogs we found out that we both had started a blog. She is hosting a giveaway for a $15 Target giftcard. 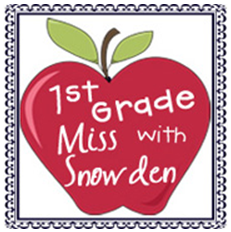 Jena, from 1st Grade with Miss Snowden, is giving away a personalized blog makeover to four lucky people. Her blog is SO cute! I really hope I win! 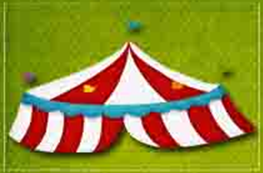 Leea, from Set this Circus Down, is hosting a new blog linky party. What a great way to find new blogs. She is also giving away a $25 gift card to Amazon. 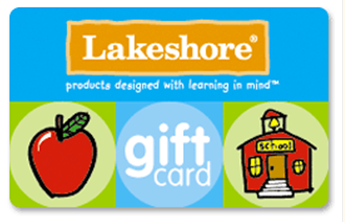 Last, but not least, Erica's Elementary Excitement has a huge giveaway for a $50 Lakeshore gift card AND a $25 Target giftcard to one very lucky person! 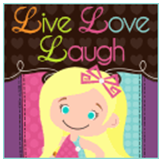 Tammy, at Live, Love, Laugh is having a giveaway to celebrate 50 followers. She is giving away 5 pieces of retired Lia Sophia jewelry. Jump on over to her blog to enter. I am a new follower! I am also having a give away! Come check it out! Thanks for the info. I'm going to check all these blogs out. I am a new follower. I am also a new blogger and would love for you to check me out. When I reach 50 followers, I'm going to have a giveaway! Thanks for sharing these. I love checking out new blogs. I ended up doing a 2nd and 3rd place giveaway. You won the 2nd place giveaway..$15.00 to Barnes and Noble that I added last minute tonight!! Check out my blog and email me at ericavbriley@gmail.com for details. Thanks for finding me and becoming a new follower. I'm now a follower of you!